Hello and a very warm welcome to Cirencester's newest social club for ladies covering Cirencester and surrounding areas. My name is Sarah-Jane, also known as Sj. I have brought Live Laugh Love to Cirencester and The Cotswolds as I have noticed a gap in my own social lives and realised I can't be the only one! I have 3 children, have lived within the area for almost 16 years now and love it here! 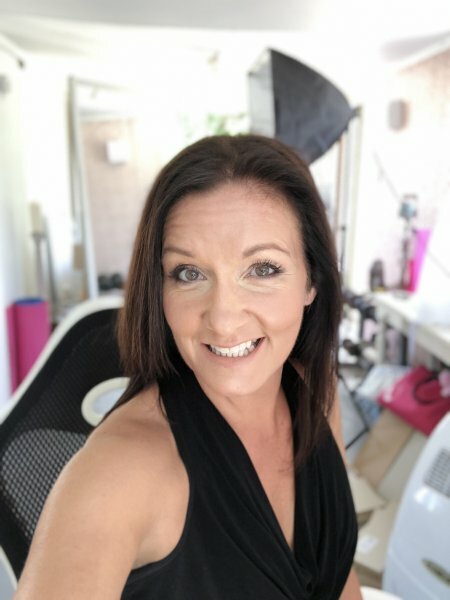 I run a team of Mentors helping people to Lose Weight and have been fortunate enough to be surrounded by som very positive people, after facing some challenges, I realised it was better to see the best in everything than to focus on the losses, this is kind of how I met Michelle, the founder of Live Laugh Love Ladies Club and after watching the successes of her own events down south I've taken the leap to bring the club to Cirencester. Our club is a place where you will feel better leaving than when you arrived, you'll network with a variety of ladies from all backgrounds and who knows you may even make new friends. So gather up your daughters, sisters, nieces, mums, aunties, and girlfriends, so we can meet up, empower each other and share our life journey. We look forward to welcoming you to our club - booking and Pre payment via PayPal is essential for catering purposes, please click on the booking link to confirm your place.